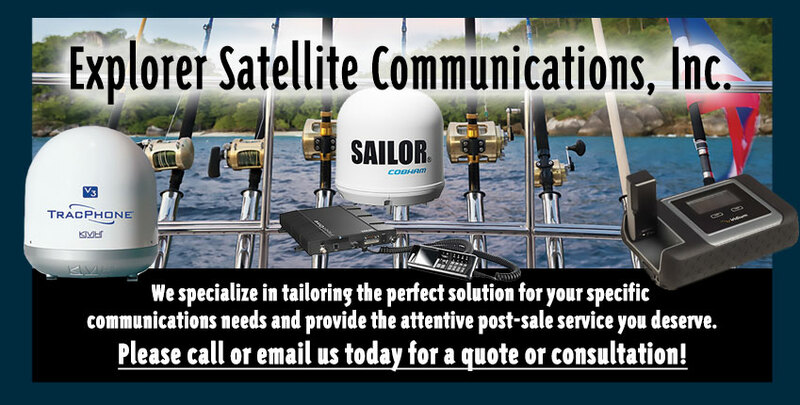 Explorer Satellite Communications (ESCI) provides maritime, mobile, portable and fixed / stationary satellite phone solutions via several satellite networks – Inmarsat, Iridium, Thuraya, Globalstar and Thuraya. We sell, rent and offer world –class support for satellite voice, satellite internet, VSAT and SMS services. Markets served include Disaster Recovery, Business Continuity, Oil and Gas, Fishing, Leisure, Shipping, Exploration, Hunting, and Yachting. Click below to download our App to send texts from your mobile device toyour Sat Phone. EZSat is the premier satellite messaging application from Explorer Satellite Communications that allows you to send free SMS text messages to users on any of the major satellite communications networks including Iridium, Inmarsat and Thuraya. Satellite phones for purchase or rental.